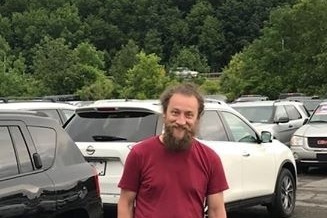 For a number of years I have gone to Palyul Retreat Center in Upstate NY, during the annual Summer retreat. It is usually on from July 10 to August 10. There is always a way to accumulate merit for all while making offerings to various parts of this great gathering. Directly to the masters. To cover teaching program's costs, food costs at the cost level as well as whenever possible beyond. In no way my going to the retreat is contingent on the donations received. I will try to be there as much as I can and costs will get covered, I am sure. However to generate merit, for myself and all others. Please offer something to me so that I could in turn offer it to the temple, it will actually help myself and everyone in the mandala, Many small efforts put together produce great results. Thank you in advance for all of your attention to this, online, here and in person. Last 10 days of the retreat are underway. It is your last chance to waste some money on this quest for "nothing". I will be happy to dedicate all merits for any donation. Thank you. Fundraiser is still up. It will remain active til August 10, the end of retreat, I think that I will be able to share it one more time, then onto Summer Retreat 2019, which is too soon. So, the 2018 Summer Retreat starts in about 3 days. -All contributions towards that are appreciated and are welcome. All of our collective and individual merits of study and support of the Dharma are continuously dedicated. Dear friends, Time of the start of the annual Palyul US Summer Retreat is soon to be here (July 10). 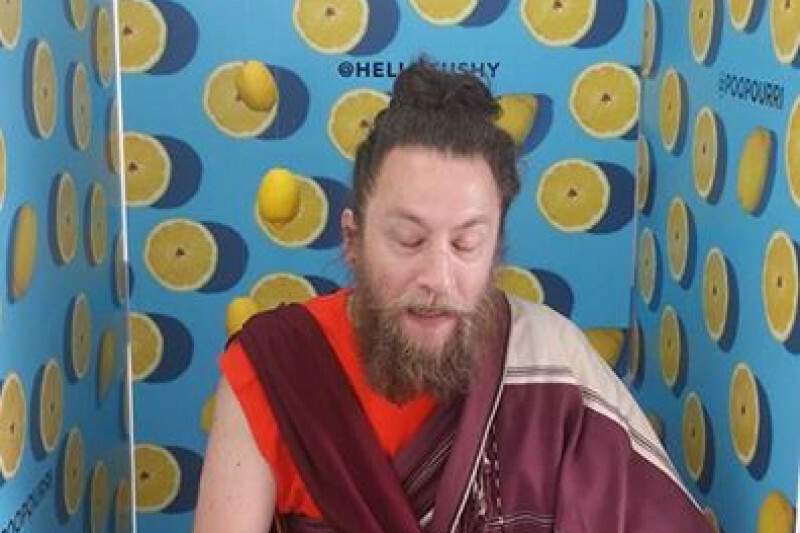 As I am clearly not very good at making money, It would help a lot if you could contribute towards the expense and share in the merit of supporting this Dharma activity, as well as my personal study and practice. All amounts help, all merits are dedicated, no expectations ever made or met - nothing to worry about. Thank you to people that contributed. And thank you for your attention to this, in advance. For a contribution of $1008 or more (!) one could get one of my paintings as a token of our auspicious connection, as I am painting again. Your friend Alex.